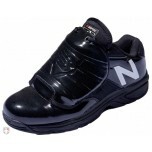 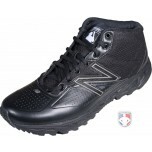 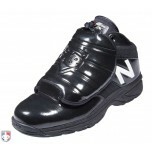 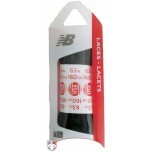 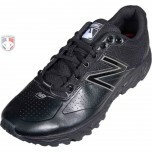 New Balance umpire shoes, in plate and base styles, are worn at the MLB level and by softball & baseball umpires. 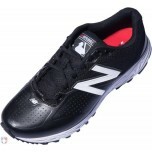 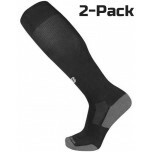 FEATURES superior comfort from cushioning technology & right-fit men’s sizing standards in all widths. 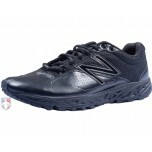 STYLES: Mid & Low 460 Plate & 950 Field. 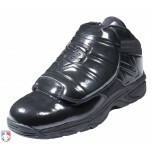 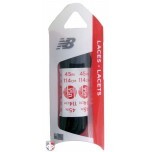 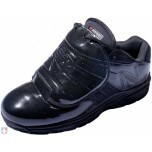 SHOP HERE for most videos & customer reviews on umpire & referee shoes. 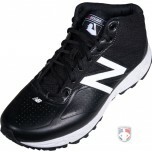 Shipping is FREE ($129+) & return shipping is FREE (contiguous U.S.). 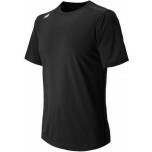 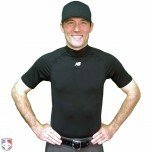 EXTRAS: Must-see NB Mock Neck Compression Shirt designed for umpires.